Reminder: Items checked out with the previous semester loan due date of 9/30/11 will be due by that date. The new semester loan due date is February 15, 2012. Items may be renewed online under “My Library Account” in CLIO, or by bringing them to any library circulation desk. Questions, problems? Contact us at musiclibrary@columbia.edu. This entry was posted in Circulation, Due Dates and tagged Circulation, Due Dates on September 22, 2011 by Nick Patterson. Reminder – Renew your semester-loan items by 2/16! Items checked out under the previous semester loan due date are due on 2/16/09. If you have not already, please make sure to renew your print materials before that date, to avoid possible overdue charges (and eventual circulation blocks, if the items become severely overdue). Items with the new semester loan due date of 6/1/09 do not need to be renewed. You may renew your items up to 10 times by visiting “My Library Account”, either from the CLIO search screen, or under “Using the Libraries” on the main Libraries home page. The current semester loan due date is 6/1/09. circulation desk in 701 Dodge. They can be checked in and then re-charged to you at the desk, if there are no active holds on the item(s). Library, for transfer back to those libraries. 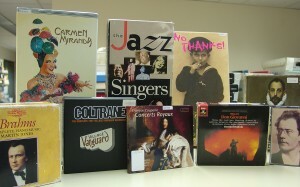 Please contact us with any questions or concerns, at music@libraries.cul.columbia.edu or by phone at 212-854-4711. This entry was posted in Circulation, Service Alerts and tagged Circulation, Service Alerts on February 9, 2009 by Nick Patterson. 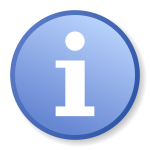 Some necessary upgrades to the Libraries’ software are scheduled for Wednesday, Jan. 14th through Friday, Jan. 16th. Patrons will be able to check out materials as usual, but there will be some impact on CLIO, and in using any CLIO functions which require login using your UNI. Please note: CLIO will not be updated in real time during this work. This means, for example, that an item you’ve returned may still be listed in CLIO as “checked out” until this work is completed. If you notice any problems after the work has been completed, please contact us (music@libraries.cul.columbia.edu or 212-854-4711). This entry was posted in Circulation, news, Service Alerts and tagged Circulation, news, Service Alerts on January 7, 2009 by Nick Patterson. If you want to see only CDs as a result of your keyword search, try including the keyword “digital” along with your other search terms, for example “mozart magic flute digital”. Our CD call numbers all begin with the CD prefix (L, LS, W, and JS are all call number prefixes for vinyl LPs). Note that all of our vinyl LP recordings (yes, remember – records?!) are held in Offsite storage. You’ll see “Offsite” locations for those items; request them by clicking on the “Offsite” button at the bottom of the CLIO record. Delivery time is 2 business days, and turntables are available in the Music & Arts Library, if you don’t have access to your own. This entry was posted in Circulation, Policies and tagged Circulation, Policies, Recordings, Tips & Tutorials on October 7, 2008 by Nick Patterson. Most of our books, scores, and recordings circulate. 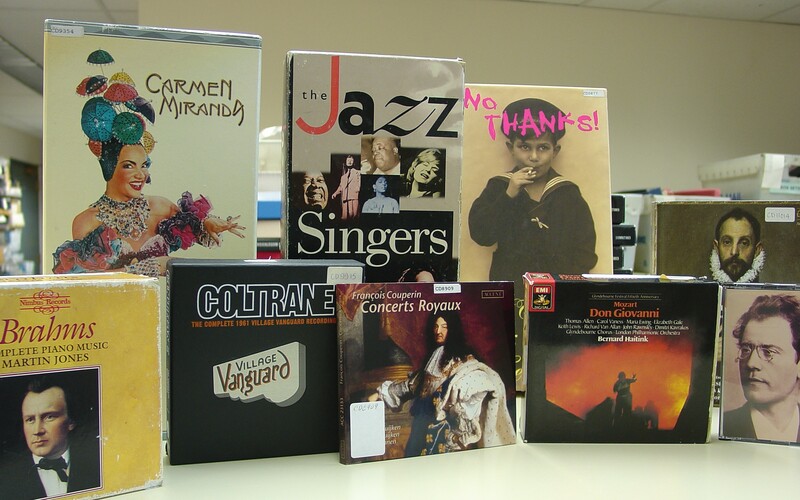 Most books and scores circulate on a semester loan, and most recordings circulate for 2 weeks, to students, staff and faculty of Columbia University. The main circulation policies for the Music & Arts Library are available in our Quick Reference Guide. 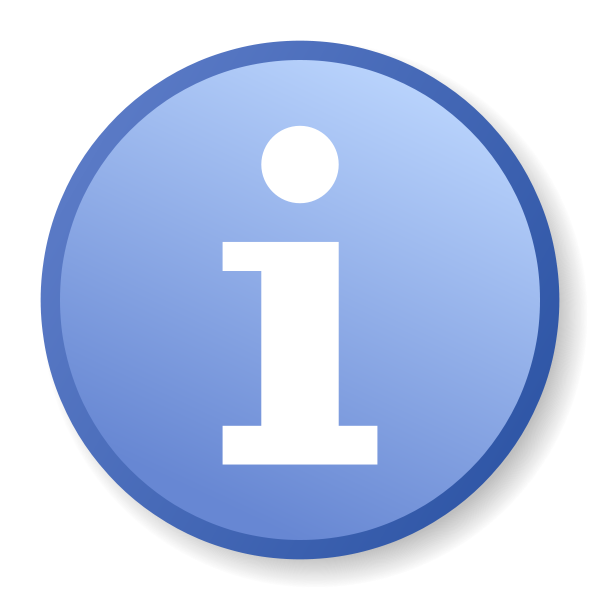 Please note that some materials are restricted to in-library use only, and that not all services are available on weekends. Contact us at music@libraries.cul.columbia.edu if you have further questions. If you are not a Columbia affiliate, and have questions about accessing the Columbia University Libraries, please visit the Library Information Office web pages for further info. This entry was posted in Circulation, Policies and tagged Circulation, Policies on April 10, 2008 by Nick Patterson.